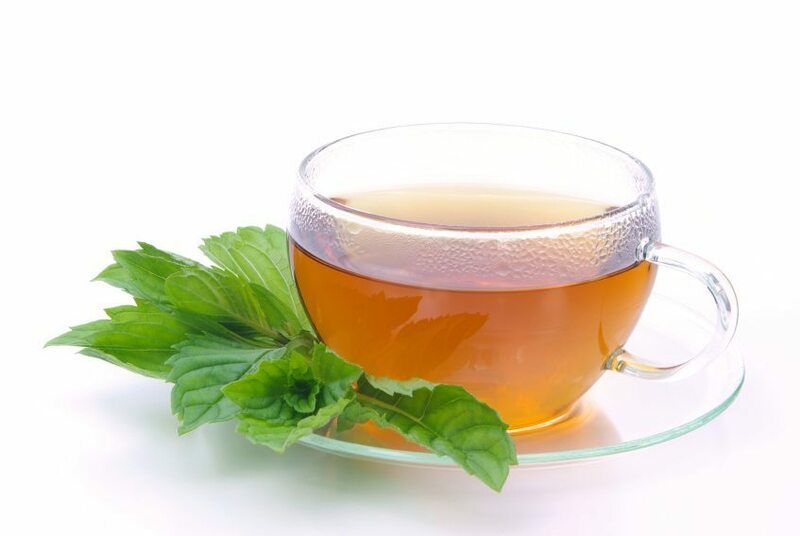 Home Diet & Fitness Is Peppermint An Effective Energy Booster? Is Peppermint An Effective Energy Booster? Can Peppermint Give You An Energy Boost? With the rapidly changing weather, it is likely that we all need a little energy boost this time of year. Even though the holiday season is still a little ways away, the cooler weather might have you anticipating mint lattes and peppermint coffees. Did you ever think that the extra energy boost we get from our beloved mint beverages actually might be from more than just the coffee itself? 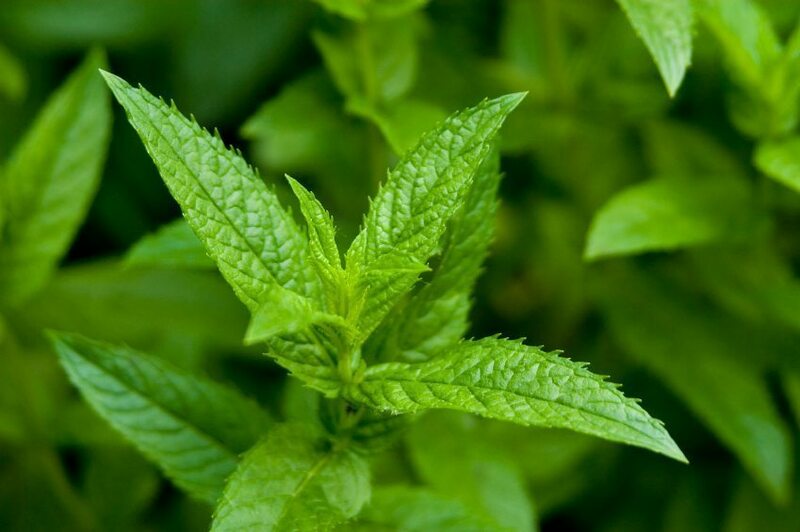 While mint coffees are full of peppermint flavor, the peppermint plant is what we are going to focus on in this article. Peppermint herb “is a cross between spearmint and water mint […] Peppermint oil is extracted from the leaves of the plant and is used as a flavoring,” the health website LiveStrong explains. A study conducted in 2013 and published in the sports medicine journal Journal of the International Society of Sports Nutrition set out to determine if peppermint oil has an effect on running stamina. While this study focused on a sports-related energy boost, the findings might be useful for all of us who just need a little extra energy during our busy days. The study consisted of “twelve healthy male students [consuming] one 500 ml bottle of mineral water, containing 0.05 ml peppermint essential oil for ten days,” as stated on Journal of the International Society of Sports Nutrition. The study “support[s] the effectiveness of peppermint essential oil on the exercise performance […] blood pressure, and respiratory rate in the young male students,” the Journal of International Society of Sports Nutrition explains. The peppermint oil is thought to aid in the “Relaxation of bronchial smooth muscles, increase in ventilation and brain oxygen concentration, and decrease in the blood lactate level. So, if peppermint worked to increase exercise performance, can it also help to fight the fatigue we feel during the day? An increase in brain oxygen concentration leads to an increase in energy; in other words, peppermint oil is likely to give us a lift which is beneficial for us desk-bound people as well. If looking at computer screens or reading dense textbooks leaves you with a headache, when “applied to the temples, peppermint oil can relieve muscle tension that causes headaches,” Live Strong explains. It is also suggested by LiveStrong to “rub topical peppermint oil on the neck to relieve tension headaches and elsewhere on the body to decrease muscle spasms.” A 2002 study published by the International Headache Society in the journal Cephalalgia studied the effects of peppermint oil and found that “the combination of peppermint oil, eucalyptus oil, and ethanol increased cognitive performance and had a muscle-relaxing and mentally relaxing effect,” as stated on the multidisciplinary database Wiley Online Library. Peppermint, it seems may be the answer to a lot of our stress-related problems. Verdict: Fact. Peppermint has been proven to give our body a little jolt. Whether rubbed on the body, ingested, or diffused throughout a room, peppermint seems to be more than just a Christmas treat. Be sure to talk to your doctor before ingesting or using peppermint oil on your skin. Remember, a little goes a long way with this oil, so be careful not to overdo it. How do you incorporate peppermint into your lifestyle? Do you?